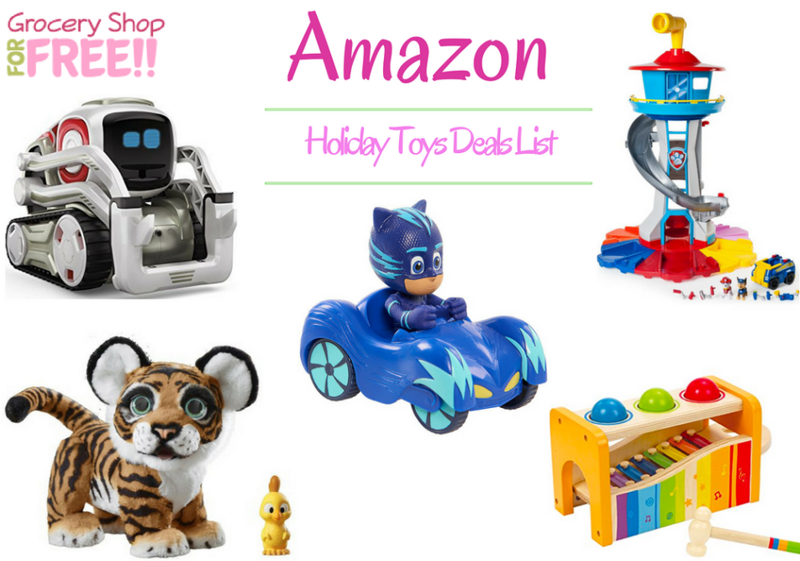 Amazon Holiday Toy Deals List Is Ready! You are here: Home / Great Deals / Christmas Deals / Amazon Holiday Toy Deals List Is Ready! The Black Friday deals lists are beginning to leak and you can check those out <— here. In the meantime, the toy books for most of the retailers are already out! We’ll be sharing them as they come out so you can keep up! Check Out All Of The Current Black Friday Deals!